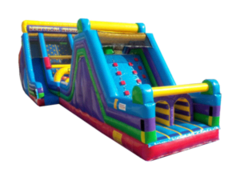 Add fun and excitement to your next party with one of Busy Bee's obstacle courses! 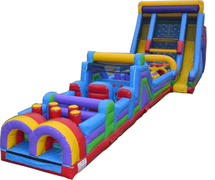 Like our 40ft Backyard Obstacle one of our most popular obstacle course rentals. 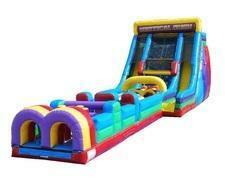 Get everyone racing with any of our many options, from backyard parties to large school and corporate events! 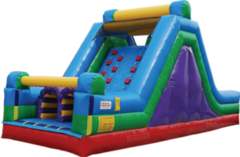 Busy Bee will deliver and setup theses large obstacles, all you need to do is be ready to have some fun! We also provide staffing for an additional cost if you would like our staff to watch over the obstacle throughout your event, and have peace of mind that everything is going smoothly! 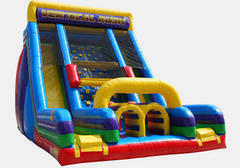 Don't miss out, call us today and add some friendly competition to your next event!